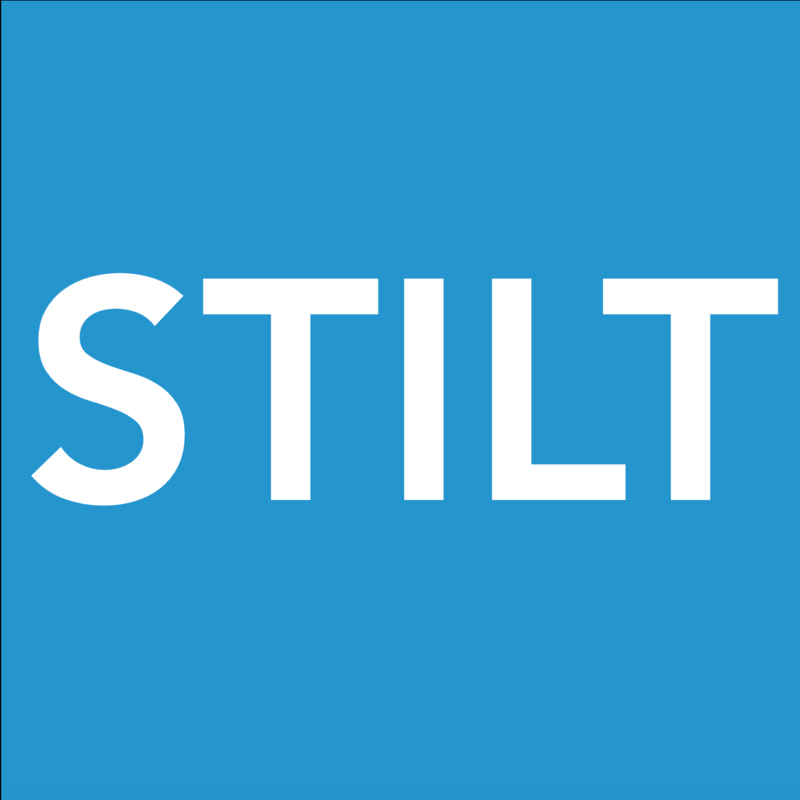 Can I apply for loan with Stilt if my visa is ending without any renewal possibility? My OPT is about to end in a few months, but my company is e-verified and I will file for extension. Am I eligible to receive a loan? I am married to a U.S. citizen and will have a green card soon. Am I eligible to get a loan? Yes. You can get a loan if your company is e-verified and your major is a STEM major. We will verify your major and e-verified status when you apply for the loan.